In youth the eyelids are full and the skin is smooth with out wrinkles. With aging, the skin around the eyes loosens and sags or bulges and creates droopy eyelids and bags underneath the eyes. The process combined with volume loss and hollowness gives a tired and sad look to the person. 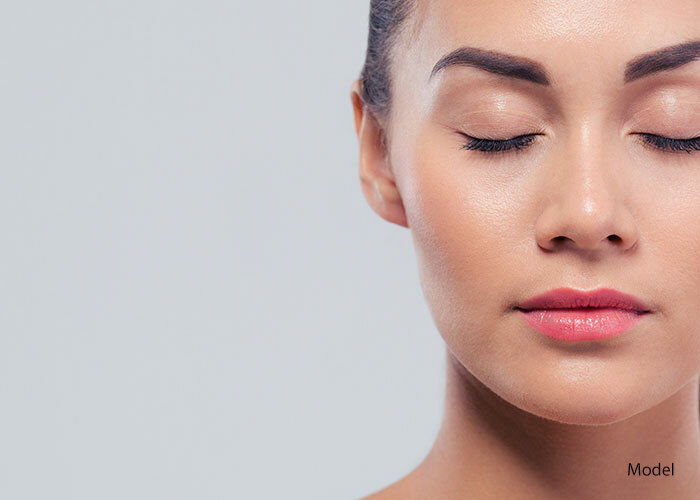 Eyelid surgery or blepharoplasty can correct the droopy eyelids, or it can remove bags from underneath the eyes and restore a youthful and energetic appearance. Blepharoplasty is the most common cosmetic procedure preformed. With our advanced eyelid surgery the bags under the eyes can be removed through conjunctiva or inside of the lid, therefore no cut or scarring will be apparent over the skin. At Sand Cosmetic Institute we also reposition your eyelid crease, elevate eyelid height, change the angle of your eyes with expertise and skill, so you can have the look you’ve always desired. The procedure takes about an hour and can be done as an office procedure, using local anesthetic. Recovery is fast and within a few days most patients can resume their normal activity. Bruising and swelling, common with any surgical procedure will resolve within few weeks and can be covered with makeup.